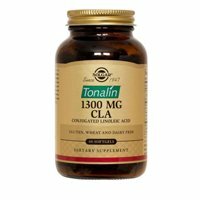 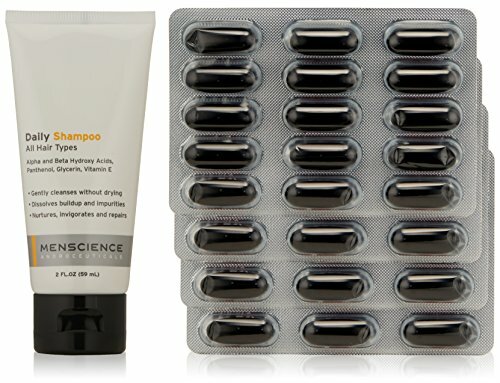 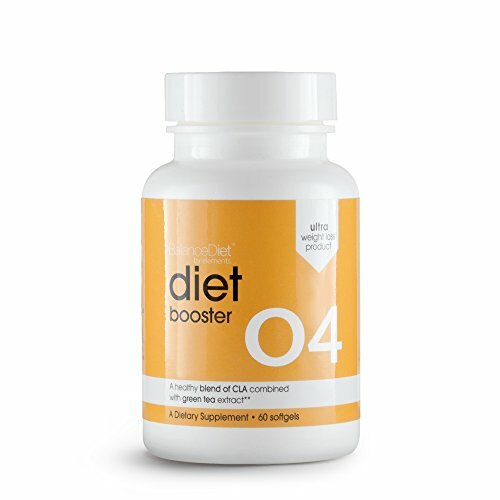 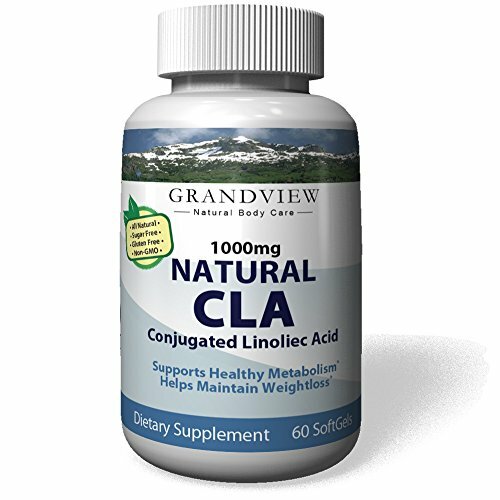 This potent antioxidant aids in reducing body fat deposits in turn helping with bodybuilding and weight loss, it also helps improve immune function and limits food allergy reactions. 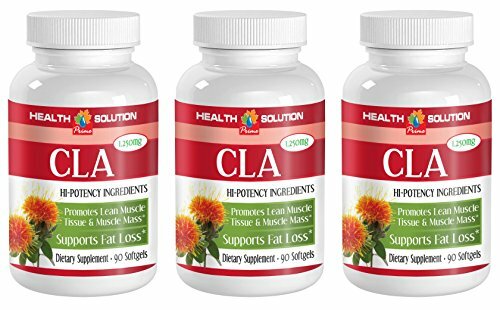 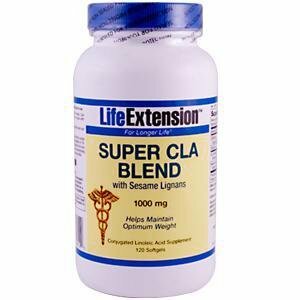 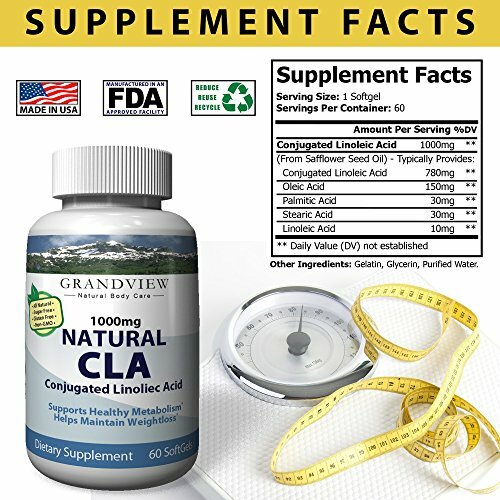 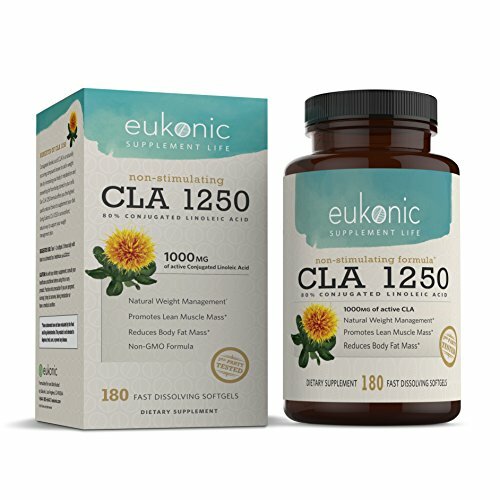 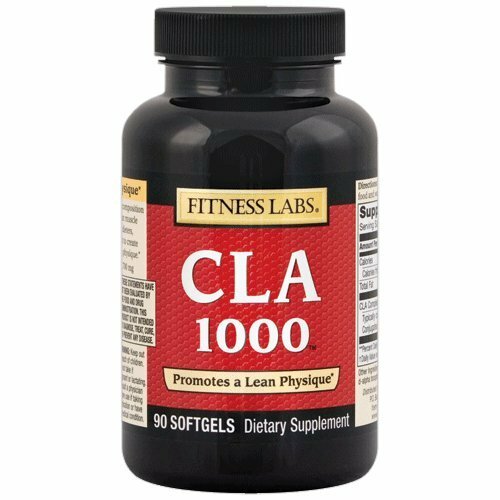 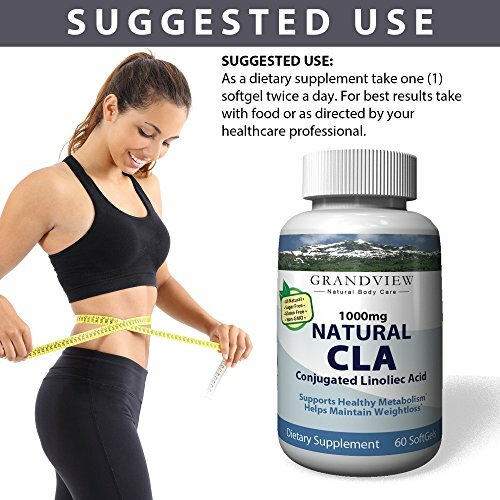 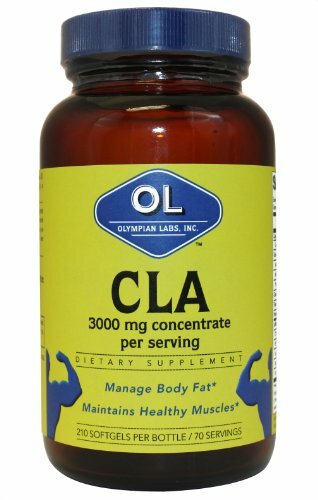 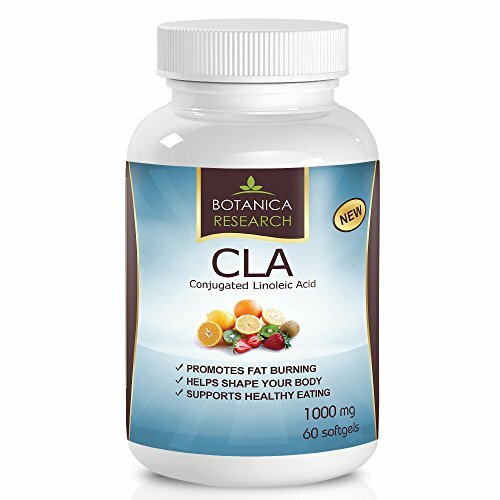 Benefits of CLA: Reduce fat deposits Helps with Weight loss Immune support Heart health Supplementing with CLA is an effective and easy way to get these powerful and necessary antioxidant into the body. 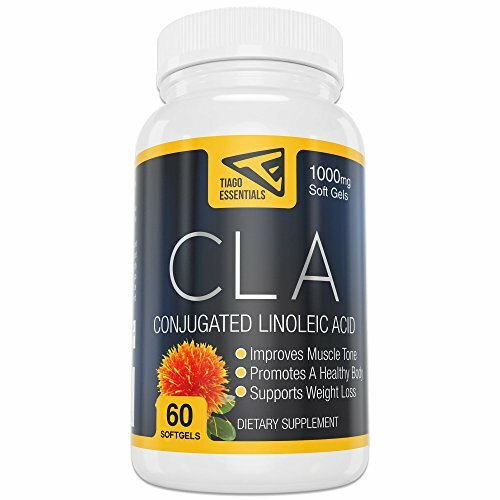 CLA-Conjugated Linoleic Acid is a naturally occurring free fatty acid found in milk, cheese, beef and lamb. 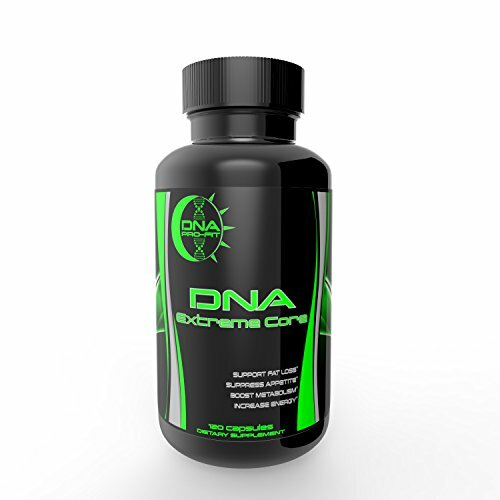 Formulated for rapid absorption and with properties that work to lower blood pressure and support the heart. 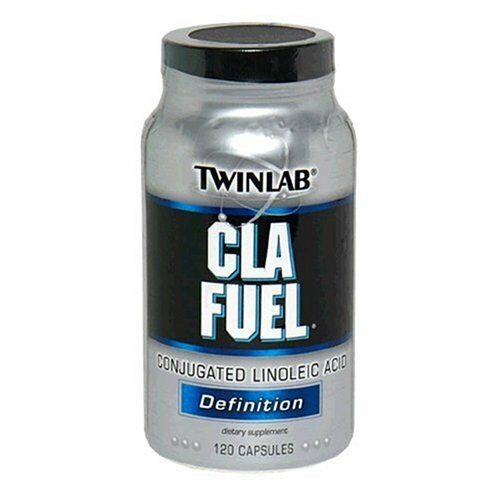 Available in easy to swallow soft gel capsules.